I joined other Members of Congress in writing a letter to President Obama protesting the White House’s decision to cancel public tours. On March 5, 2013, the White House abruptly announced that they were canceling all tours “until further notice.” This decision comes as thousands of students and families had planned to come to Washington, D.C. over their spring break. The arbitrary suspension of tours is an affront to the ideas of governmental openness and transparency that Americans hold dear. Although the President has closed the White House, the US Capitol and many other popular Washington attractions remain open. 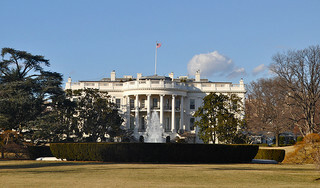 Please visit the “Tour Washington DC” page on this website to request tours.